I have England on my mind. I am all for the Europe concept but do we really need to have the Tour de France starting in the UK? It’s a bit like Kent becoming a wine growing region. Well known paradigms are suddenly getting challenged. England gave us a lot of things and lots of them started with the letter ‘C’. Colonialism, Cricket and Coronation Street come to mind – and, of course, the Co-Operative model. Now there is something we can relate to in this industry of ours. Co-Operatives. Many of ours growers use MG Marketing, a Co-operative, to market their fruits and vegetables. Foodstuffs, the parent brand of Pak’n Save and New World supermarkets is also based on the Co-Operative Model. 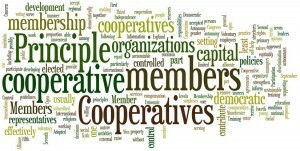 Co-Operatives are not the norm these days and typically face stiff competition from their corporate counterparts. 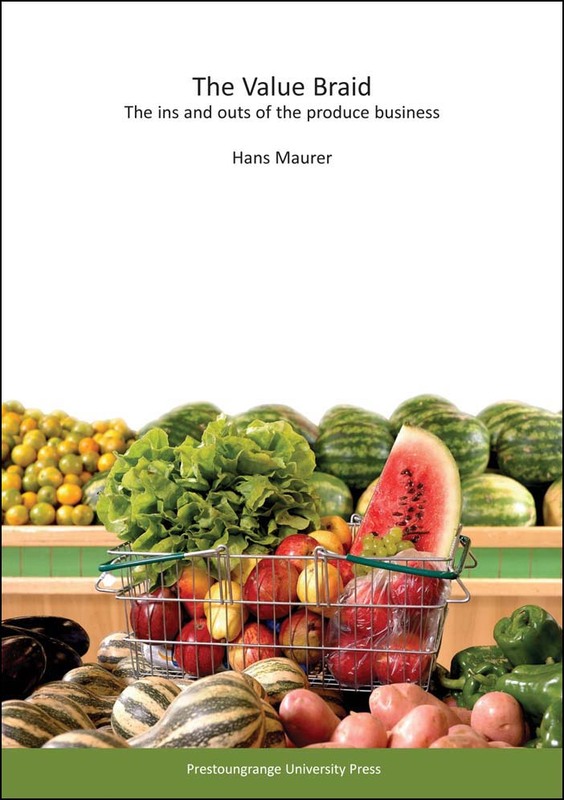 In this example that would be Turners & Growers and Freshmax in the produce industry,for example or Countdown in the case of the retail competition. Well, here is a link to another one of those fascinating Guardian articles. It seems ye olde the Co-Operative model is under a fair bit of pressure in the UK and in need of saving, no less. And what are the champions of the co-operative model advocating? Back to the roots old chaps! No point of trying to emulate those who are not you! 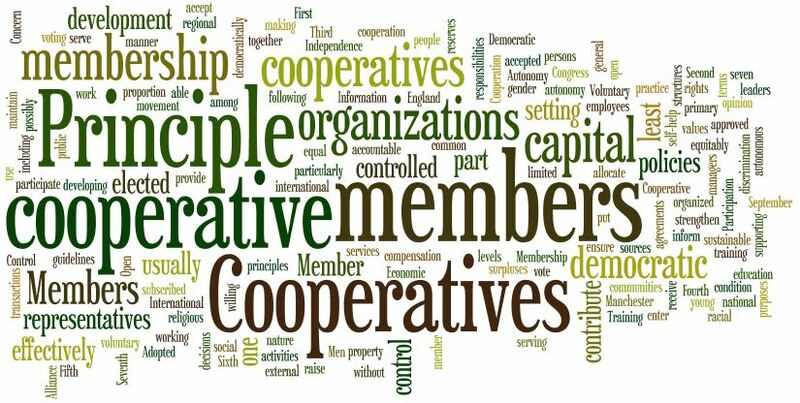 So, it would be worthwhile checking out this link, where one can find the Rochdale Principles of 1844, the mother, grandmother and greatgrandmother of co-operative movements around the world. And if the movement really needs saving, then lets put a bit of Kiwi flavour into it as well. No point of leaving it all to the Poms! Posted: July 8th, 2014 under Industry Politics, Old Blighty, Thoughtpieces.